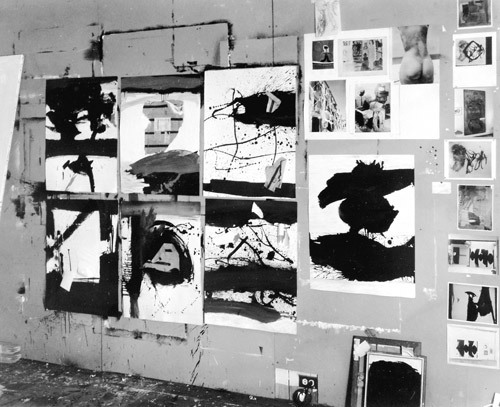 “The Concept of the New,” a panel discussion at the Philadelphia Museum School of Art, features Motherwell, Guston, Reinhardt, and Rosenberg; Jack Tworkov moderates. Excerpts from the discussion are published in the spring 1960 issue of It Is. magazine.